You are warmly welcome to the Private View of Flourish. Exhibition continues from 19 January – 16 February 2019. West Yorkshire Print Workshop is delighted to present our annual Flourish Award exhibition. Established in 2009 to champion printmakers working throughout Yorkshire, Flourish now celebrates work from across the UK, with an exhibition of artists selected from open submission. 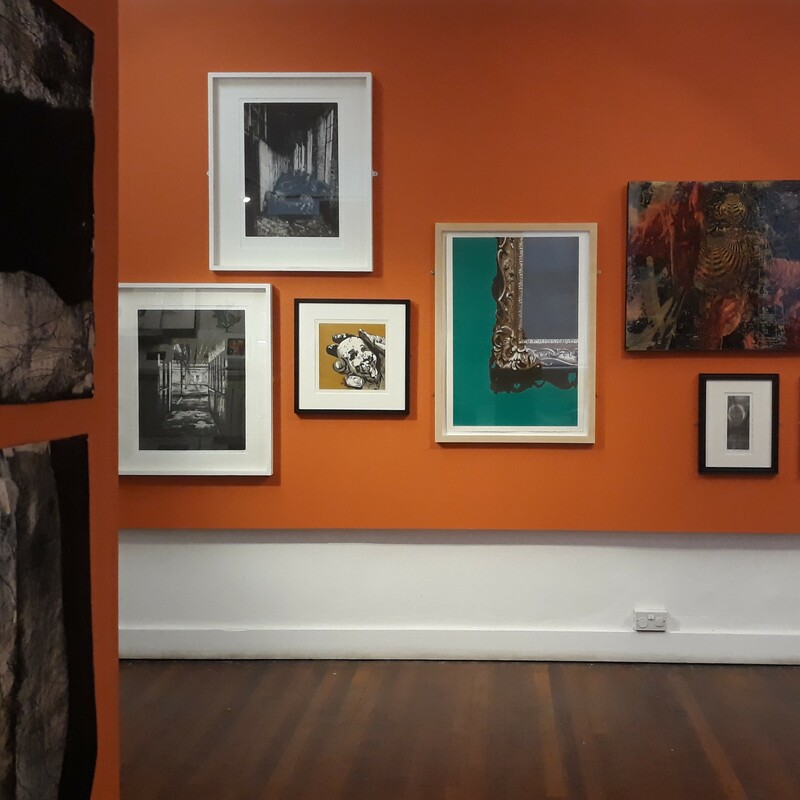 The exhibition brings together a wide range of prints made by artists shortlisted for this year’s award, selected by an independent panel of judges. Tracy Hill, Research Associate at ArtLab CPS and winner of the Awagami Prize 2017; David Sinclair, Head of Visual Art and Engagement, The Civic, Barnsley; and Grant Scanlan, Huddersfield Museums Manager have carefully considered artworks submitted from all over the country. The winner receives a 2-week residency at West Yorkshire Print Workshop and a solo exhibition at Huddersfield Art Gallery in Autumn 2019.